"Focusing" on Energy Consumption | KLH Industries Inc.
As part of Wisconsin's Focus on Energy program, KLH has made energy-conscious upgrades to the office lighting and air compressor system. With the aid of this program, KLH is switching to more efficient T8 electronic ballasts (fluorescent tubes). Additionally, KLH installed a variable frequency drive air compressor, which projects an annual savings of 20-25% over the previous compressor. Focus on Energy works with eligible Wisconsin residents and businesses to install cost effective energy efficient and renewable energy projects. 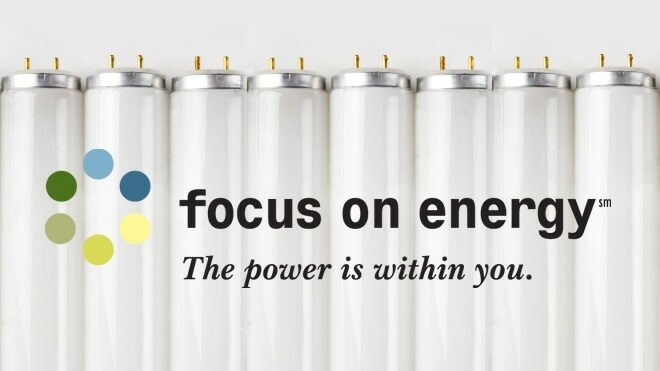 KLH encourages all business to learn more about lowering their energy consumption by visiting the Focus on Energy webpage.